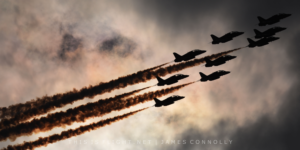 OTTUMWA | The Fly Ottumwa Airshow 2019 has been cancelled due to construction work, it was announced today. The popular Iowa airshow was scheduled for the 23rd-25th August and had been due to feature a rare demonstration by a USMC MV-22 Osprey. However, the Ottumwa Courier revealed today that the airshow has been postponed to 2020 while the main runway at Ottumwa Regional Airport is rebuilt. 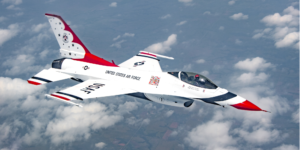 Despite the event featuring on schedules at the ICAS Convention last year, the show’s website and social media were never updated to announce an airshow in 2019. Fly Ottumwa 2018 featured the USAF A-10 Demonstration Team and the Aeroshell aerobatic team, among a number of other acts. 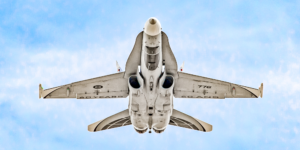 This entry was posted in Airshow News America on January 24, 2019 by Adam L..